Come out to Oak Cliff Earth Day to see our bicycles! 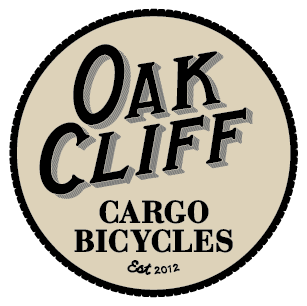 Our mission at Oak Cliff Cargo Bicycles is to build hand crafted, affordable Dutch style cargo bicycles for the masses … Continue reading Come out to Oak Cliff Earth Day to see our bicycles! Attending the White Rock Local Market this Saturday! Come out to the Green Spot on Buckner Blvd in East Dallas to the White Rock Local Market from 8:00 … Continue reading Attending the White Rock Local Market this Saturday!